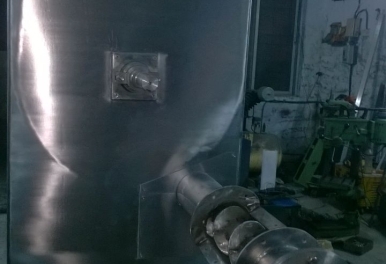 Conveyor systems manufactured by Techno Drive Engineering are done using superior quality raw material procured from trusted vendors in the market. 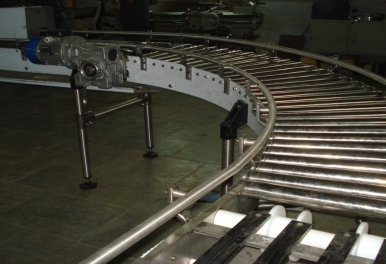 With thorough knowledge of the industry and years of experience, we are engaged in the manufacturing of Conveyors. 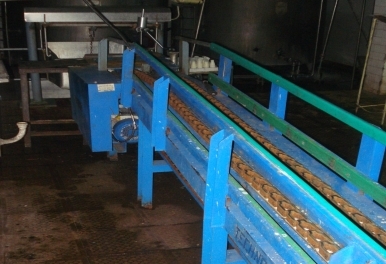 Our offered conveyors are designed and engineered by field experts using advanced technologies. 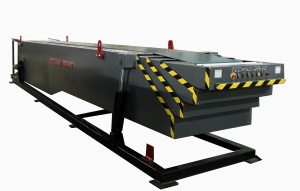 These rugged and sturdy build conveyors are widely used for long assembly line operations. Copyright © Techno Drives Engineering Ltd.